We provide special care for seniors with Alzheimer’s and dementia. Do you live with a loved one who has Alzheimer’s or dementia? Their condition may require a special regimen of care in order for them to live a life of independence and security. Fortunately, we can provide them with caregivers who are trained in Alzheimer’s and dementia care. 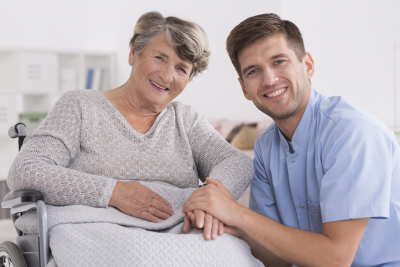 They understand what your loved one’s condition entails and provide care to meet their needs and address specific issues brought about by their condition. They also help your loved one with personal care, hygiene, following therapeutic regimens, and doing their daily routines.